The best cartooning is efficient visual storytelling—it is as much a matter of writing as it is of drawing. 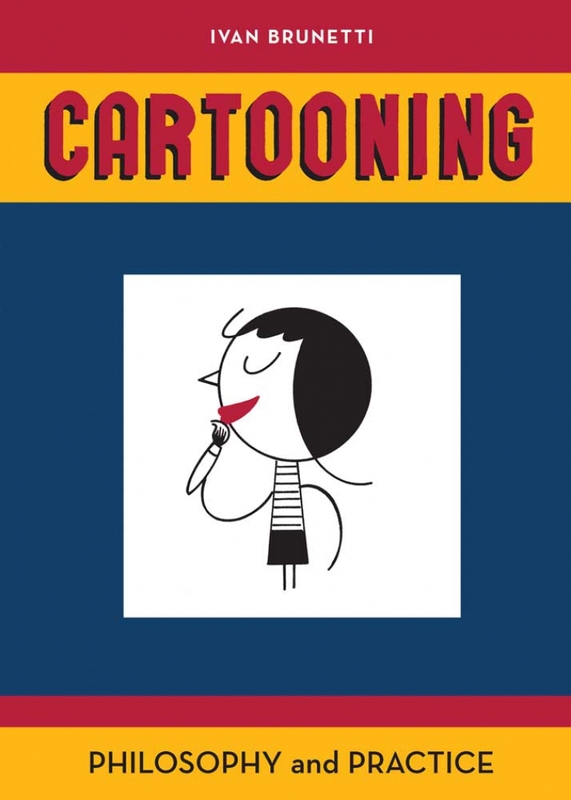 In this book, noted cartoonist and illustrator Ivan Brunetti presents fifteen distinct lessons on the art of cartooning, guiding his readers through wittily written passages on cartooning terminology, techniques, tools, and theory. 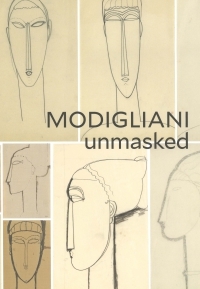 Supplemented by Brunetti's own illustrations, prepared specially for this book, these lessons move the reader from spontaneous drawings to single-panel strips and complicated multipage stories. Through simple, creative exercises and assignments, Brunetti offers an unintimidating approach to a complex art form. He looks at the rhythms of storytelling, the challenges of character design, and the formal elements of comics while composing pages in his own iconic style and experimenting with a variety of tools, media, and approaches. By following the author's sophisticated and engaging perspective on the art of cartooning, aspiring cartoonists of all ages will hone their craft, create their personal style, and discover their own visual language. Ivan Brunetti has published several graphic novels and taught courses on editorial illustration and comics at the University of Chicago and Columbia College Chicago. His drawings have appeared in the New Yorker, the New York Times Magazine, and McSweeney's, among other publications, and he served as editor for Yale University Press's two-volume Anthology of Graphic Fiction, Cartoons, and True Stories.